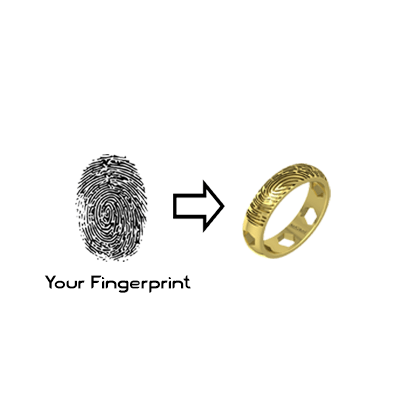 It is nice to have your loved one’s name engraved in your ring. 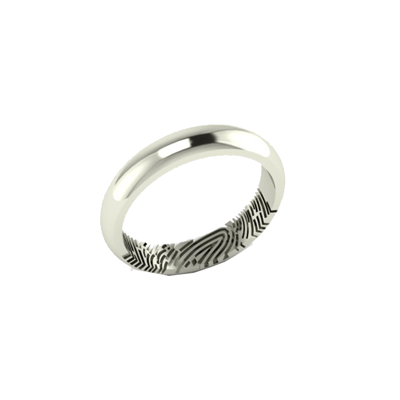 But why always tread the same way, let us take the road less trodden and get the fingerprint of your fiancé engraved in your ring. 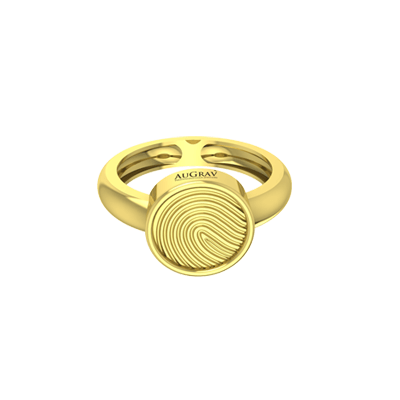 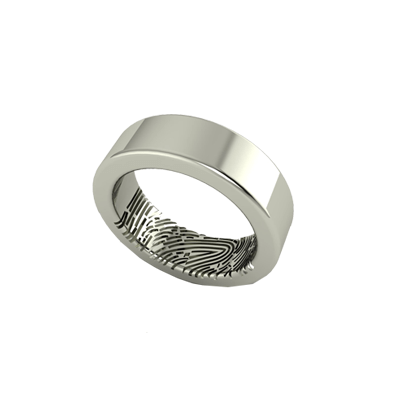 Customized Fingerprint Engagement Ring Overall rating: 4.7 out of 5 based on 235 reviews.